GunfightersINC is a Veteran Owned custom Kydex Manufacturer located in the Cascade Mountains near Leavenworth, WA. We strive to build the highest quality holsters on the market. 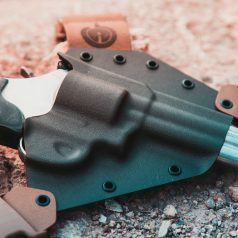 Whether you're looking for a Chest Holster to carry your Big-Bore Revolver in the mountains or a sleek hip holster to carry your Glock, we've got you covered. Scroll this page for our most popular items and current specials! Should you have any questions, feel free to reach out and we'll be glad to answer any questions you might have. Not Finding what you're looking for? Want to View Sale Items? Keep scrolling! 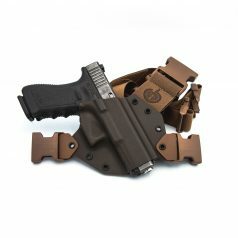 In Stock Holsters for Glocks! 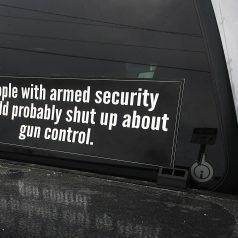 The Glock is one of the most popular guns, and for good reason! We build holsters for all Glocks, from the sub-compact Glock 43, the ubiquitous Glock 19 and 17 and of course the powerful 10mm Glock 20 and Glock 40MOS! 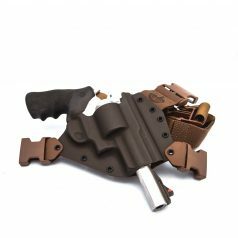 In Stock Holsters for Revolvers! GunfightersINC has always made a strong commitment to support Revolvers. We build revolver holsters for everything from the diminutive Ruger LCR up to the mighty .500 Smith and Wesson X-frame - and everything in-between! 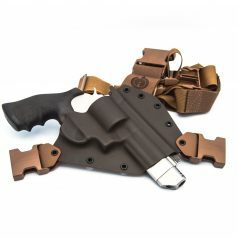 In Stock Solace IWB Holsters! 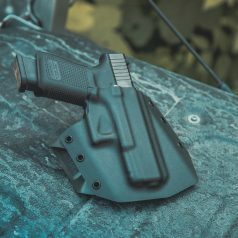 Our Solace IWB is one of the most innovative Hybrid holsters on the market! 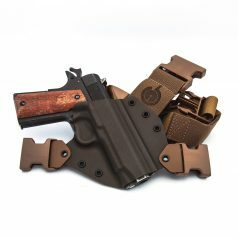 This holster blends both comfort and secure retention of the gun. 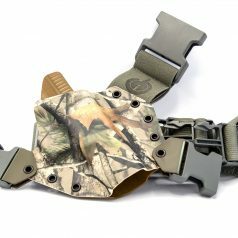 In Stock Kenai Chest Holsters! 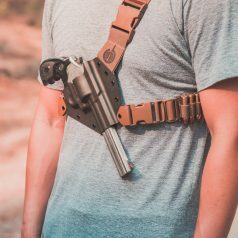 The Kenai Chest Holster is the most comfortable way to carry your gun while doing outdoor activities. 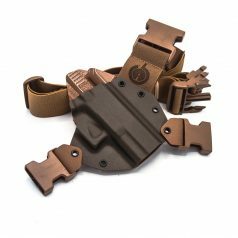 In Stock Ronin OWB Holsters! The Ronin Is the cornerstone of our line-up. 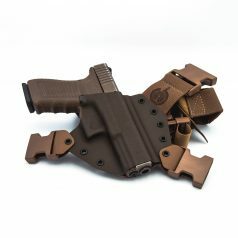 It's a super versatile holster that is equally at home for concealed carry as it is for running at the range.